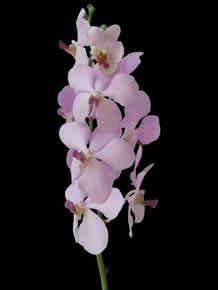 Among the orchid species available, fresh cut vanda orchids are used quite often in today's flower design and weddings. 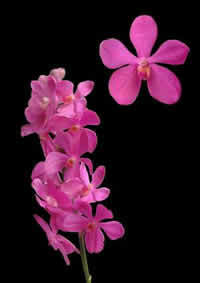 This genus is one of the five most horticulturally important orchid genera, because it has some of the most magnificent flowers to be found in the entire orchid family. 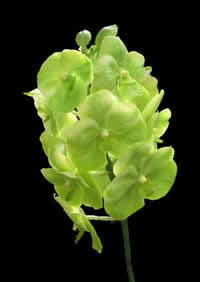 This has contributed much to the work of hybridists producing flowers for the cut flower market. 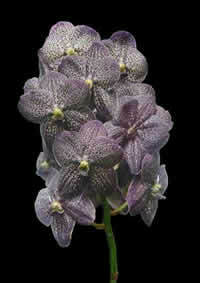 Vanda coerulea is one of the few botanical orchids with blue flowers (actually a very bluish purple), a property much appreciated for producing interspecific and intergeneric hybrids. 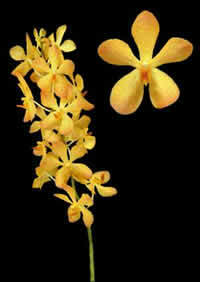 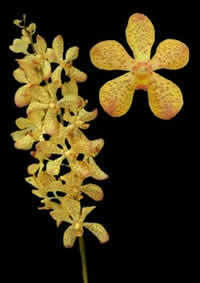 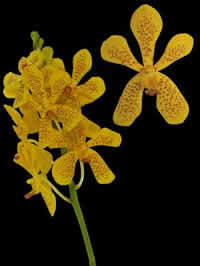 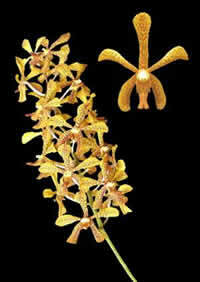 Vanda dearei is one of the chief sources of yellow color in Vanda hybrids. 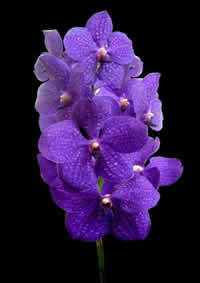 Many Vanda orchids (especially Vanda coerulea) are endangered, because of habitat destruction. 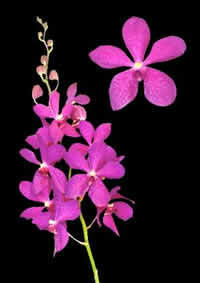 The export of wild-collected specimens of the Blue Orchid (Vanda coerulea) and other wild Vandas is prohibited worldwide, as all orchids listed on Appendix II of the Convention on International Trade in Endangered Species. 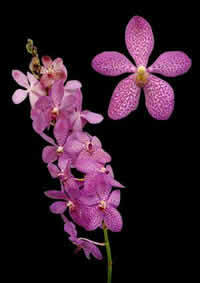 But you don't have to worry purchasing fresh cut vanda from my established Florida importer and wholesaler. 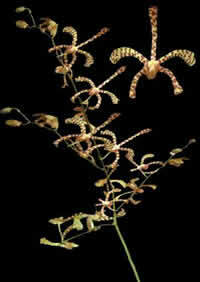 It's all legal! 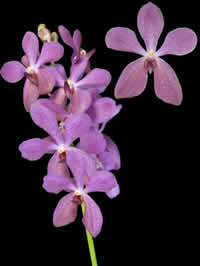 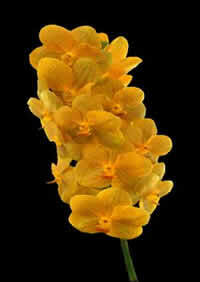 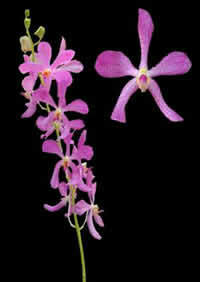 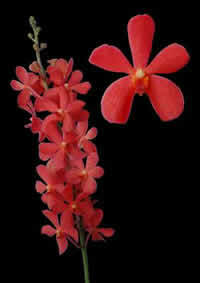 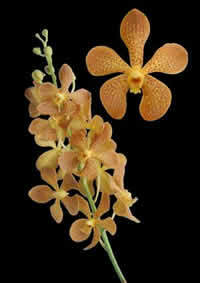 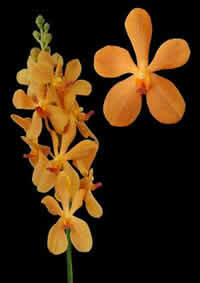 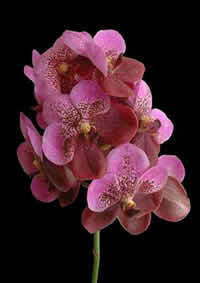 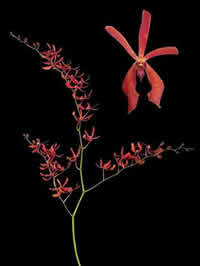 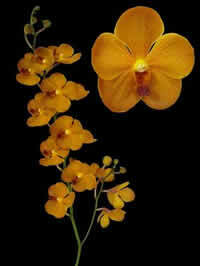 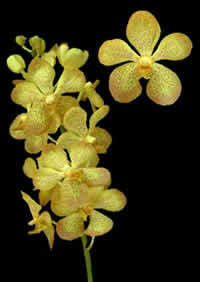 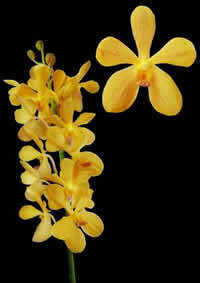 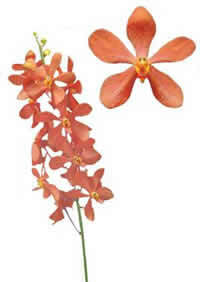 For further assistance for the purchase of Vandas orchids contact me. 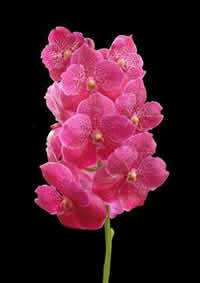 Prices at $9.95 each. 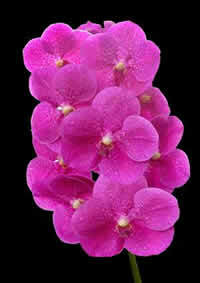 Minimum order 16 Stems. 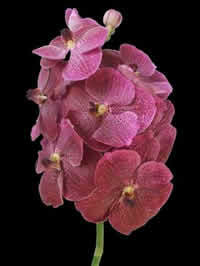 Price $1.20 per stem. 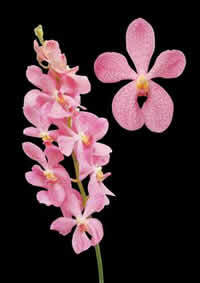 Mimimun order: 60 stems.